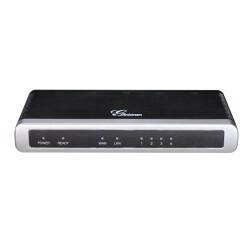 FXO Gateways connect your devices to an outside telephone line and support Failover or Fallback in the event of internet failure or a network crash. An FXO gateway can be implemented to provide access to multiple POTS lines; the gateways normally come in 1, 2, 4, and 8-port configurations. Browse favorite brands like Mediatrix, Patton, Audiocodes and Adtran. 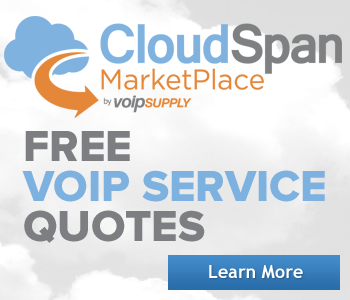 Supported protocols include SIP, PSTN, H.323 and ISDN. For businesses with multiple offices, FXO Gateways keep local calls local. 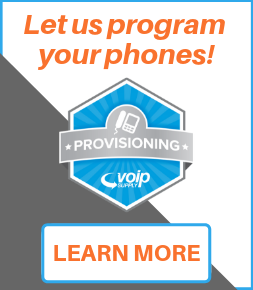 When connected to a centralized IP PBX at the main office, FXO gateways can utilize the local landlines of your remote, out of state locations thereby eliminating long distance charges. All of our FXO Gateways carry a standard manufacturer's warranty, are supported by our in-house team of VoIP gateway experts and are compliant with most VoIP protocols and codecs. 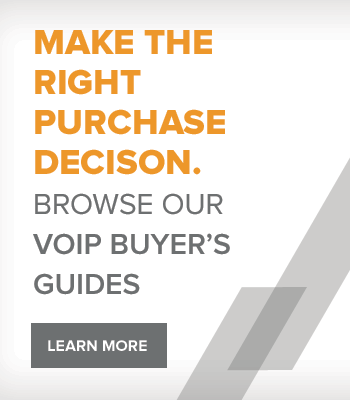 VoIP Supply offers great value on the top performing FXO Gateways for VoIP connectivity to the PSTN, which still has a place in today's telecommunications world. 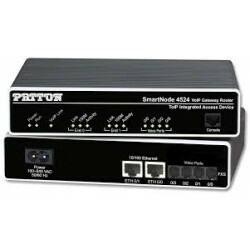 The Patton SmartNode 4522 2 FXO VoIP Gateway router combines IP routing, VPN/Security, and Quality of Service (QoS) for up to 2 transparent voice or fax channels and data over an IP or PSTN network. The business-class Patton SmartNode 4112/JO/EUI VoIP Media Gateway integrates 2 legacy PSTN lines with next-generation IP based telephony systems. 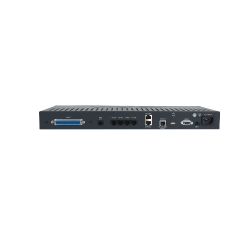 The business-class Patton SmartNode 4114/2JS2JO/EUI VoIP Media Gateway integrates 2 legacy PBX or analog devices and 2 legacy PSTN lines with next-generation IP based telephony systems. 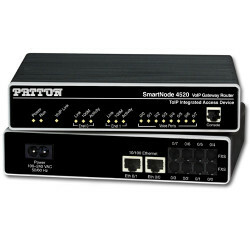 The Patton SmartNode 4524 VoIP Gateway router combines IP routing, VPN/Security, and Quality of Service (QoS) for up to 8 transparent voice or fax channels and data over an IP or PSTN network. 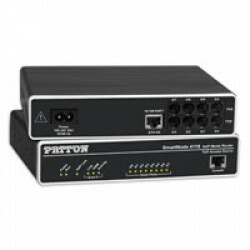 The Patton SmartNode 4526 VoIP Gateway router combines IP routing, VPN/Security, and Quality of Service (QoS) for up to 8 transparent voice or fax channels and data over an IP or PSTN network.